Dude, the pink pedal pushers sound awesome! I do love a bit (a lot) of pink, and I'm excited to wear it every Wednesday this summer. Hahaaa! Sarah I actually love you. Dreading the moment when pedal pushers come back into fashion again, then I will feel officially old. 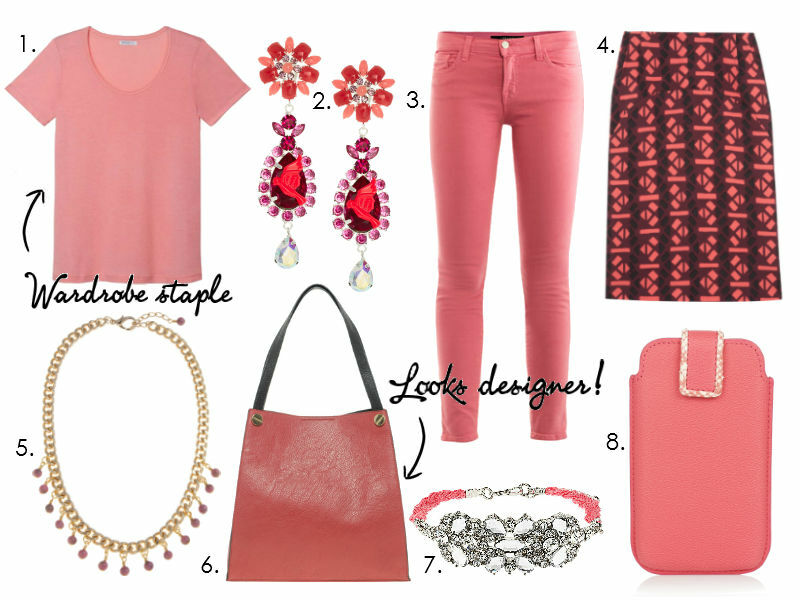 Oo pink Wednesdays sound like a fun concept ;) Flash a bit of pink at LFW for me too!